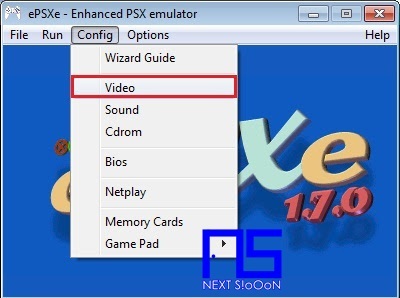 One of the best games from the Sony Console is the Playstation 1 (PS1-PSX), there are many light but fun games. 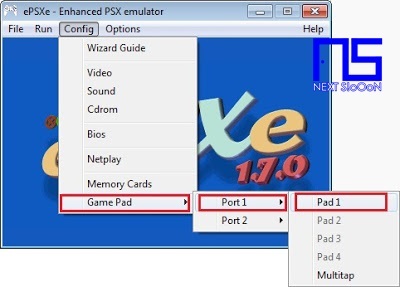 Another advantage of the PS1 is the Memory Card feature so that game progress can be saved. 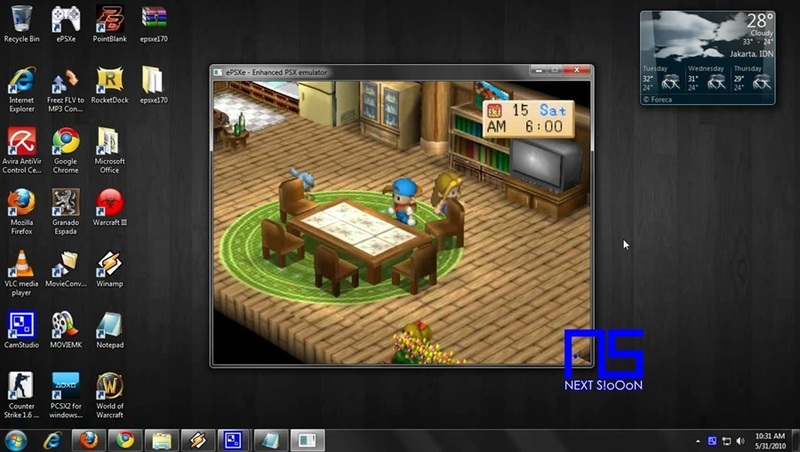 Various types of games from Adventure Games, RPGs, Racing, Strategy, and various other types of games. 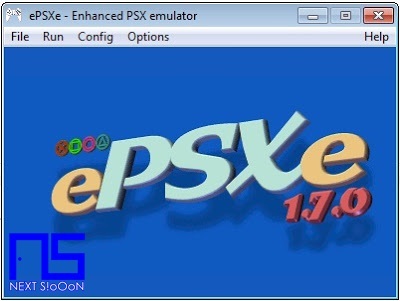 Even though the PS1 Console and the Game CD are very rare and hard to find, you can still play PS1 Games on PCs or Androids with EPSXE Emulators. 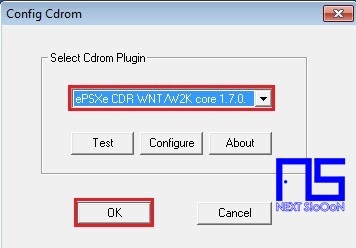 Say again with the picture below. 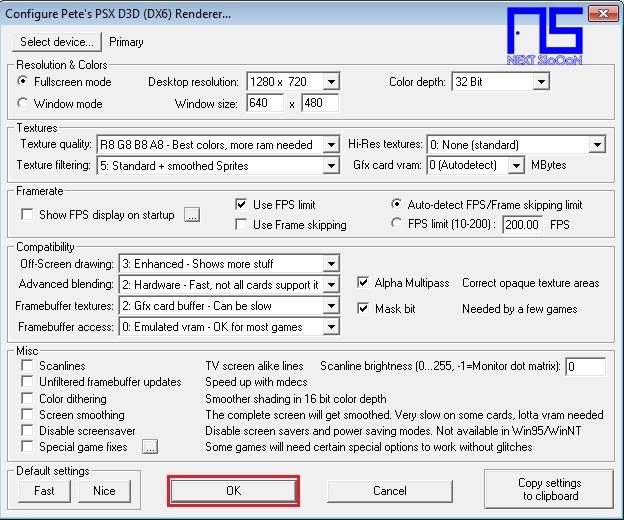 Then click OK.
13. 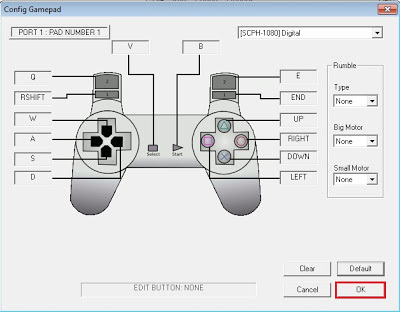 Connect your Joystick or can use the Keyboard. 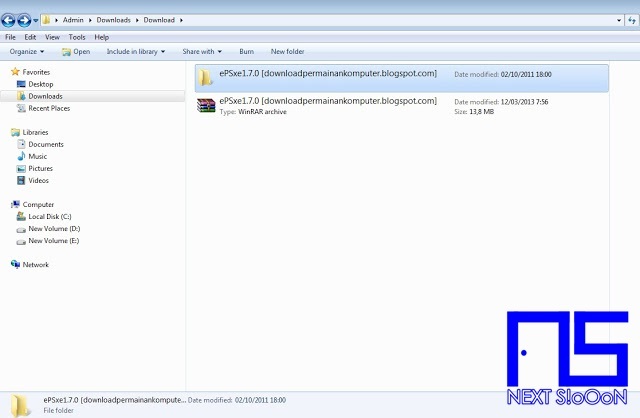 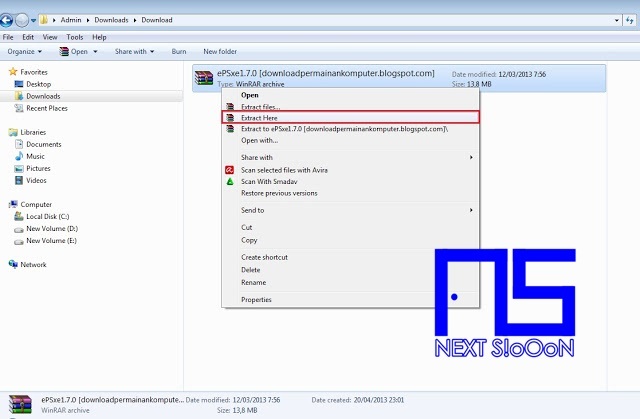 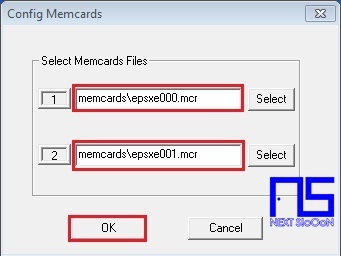 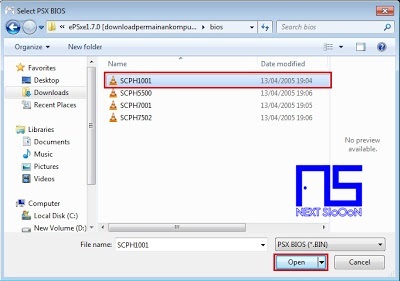 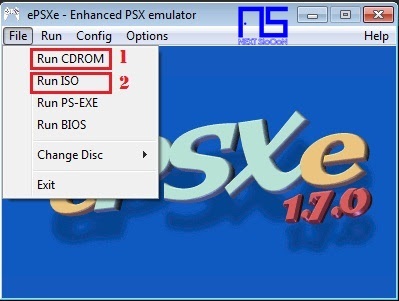 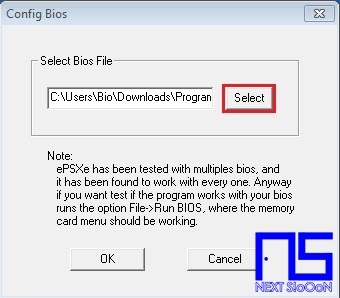 To play games from an ISO File or BIN click "RUN ISO"
Whereas if you want to play from the PS1 GAME CD click "RUN ISO"
Now you can play PS1 Games on a PC-Laptop, if the settings are correct. 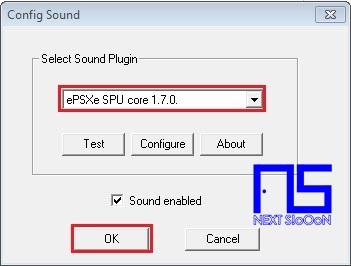 Then the voice, video, controller, can run smoothly. 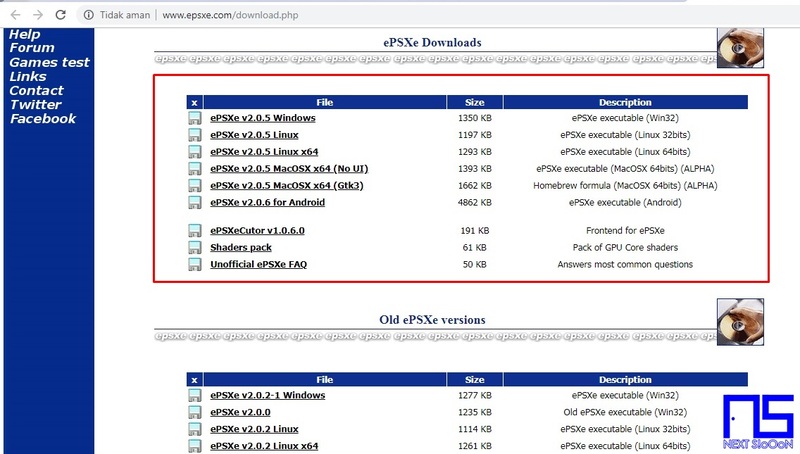 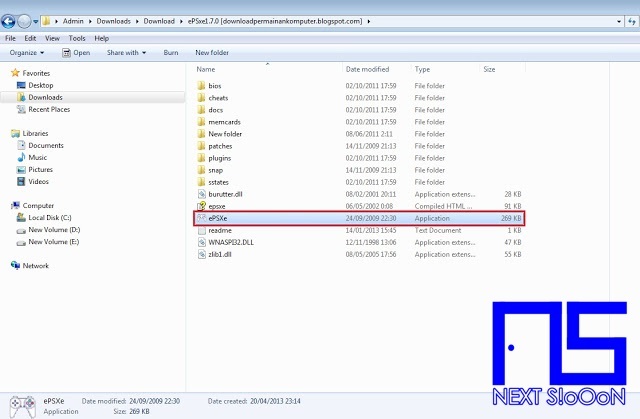 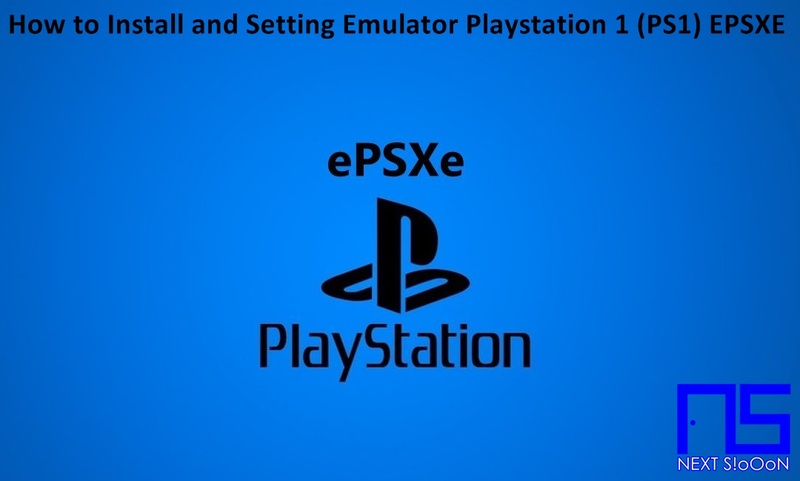 Keyword: How to Install and Setting Emulator Playstation 1 (PS1) EPSXE, Guide to Install, Information on How to Install and Setting Emulator Playstation 1 (PS1) EPSXE, How to Install and Setting Emulator Playstation 1 (PS1) EPSXE, How to Install and Setting Emulator Playstation 1 (PS1) EPSXE, Install, Game and Software on Laptop PCs, How to Install and Setting Emulator Playstation 1 (PS1) EPSXE Games and Software on Laptop PCs, Guide to Installing Games and Software on Laptop PCs, Complete Information How to Install and Setting Emulator Playstation 1 (PS1) EPSXE Games and Software on Laptop PCs, How to Install and Setting Emulator Playstation 1 (PS1) EPSXE Games and Software on Laptop PCs, Complete Guide on How to Install and Setting Emulator Playstation 1 (PS1) EPSXE Games and Software on Laptop PCs, Install File Application Autorun Exe, Tutorial How to Install and Setting Emulator Playstation 1 (PS1) EPSXE Autorun Exe Application, Information on How to Install and Setting Emulator Playstation 1 (PS1) EPSXE File Application Autorun Exe, Pandua Tutorial How to Install and Setting Emulator Playstation 1 (PS1) EPSXE Autorun Exe File Application, How to Install and Setting Emulator Playstation 1 (PS1) EPSXE Autorun Exe File Application, How to Install and Setting Emulator Playstation 1 (PS1) EPSXE Autorun Exe File Application with Pictures.